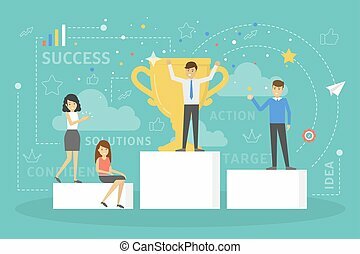 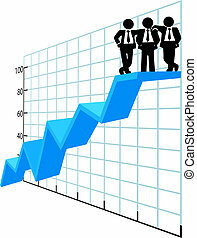 Business people celebrate success standing on growth chart. 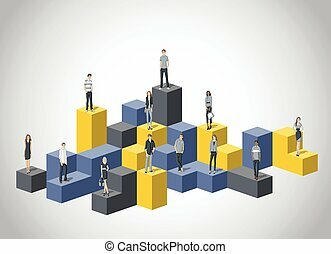 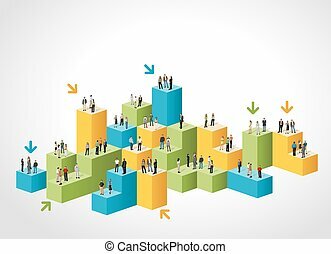 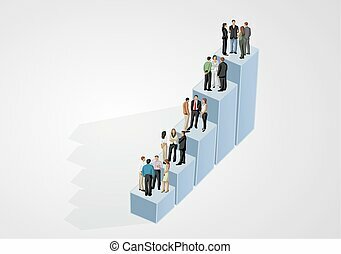 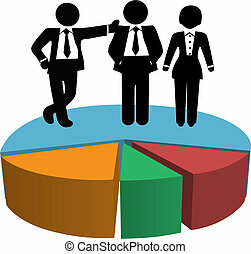 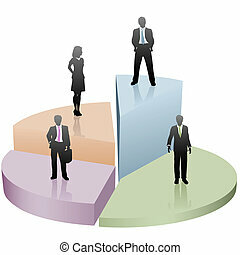 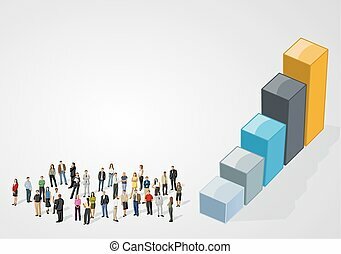 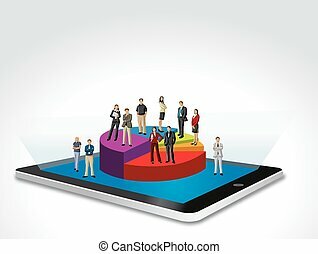 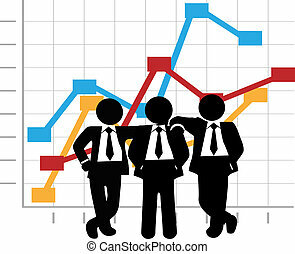 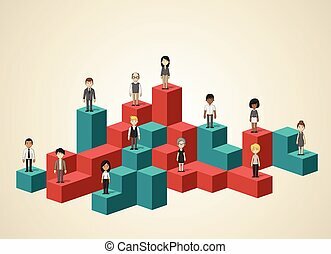 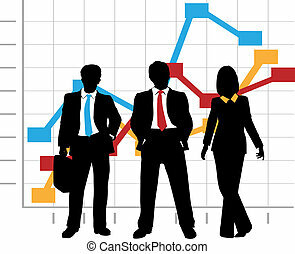 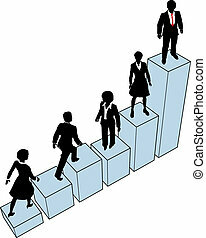 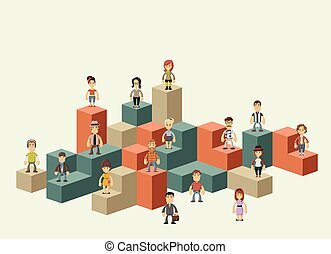 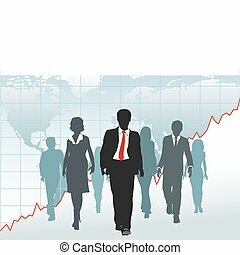 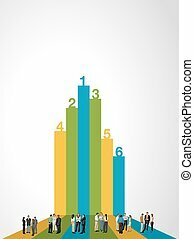 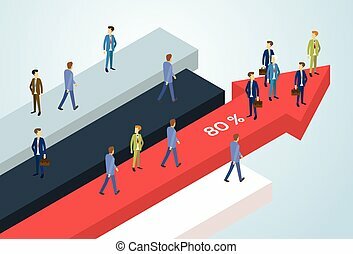 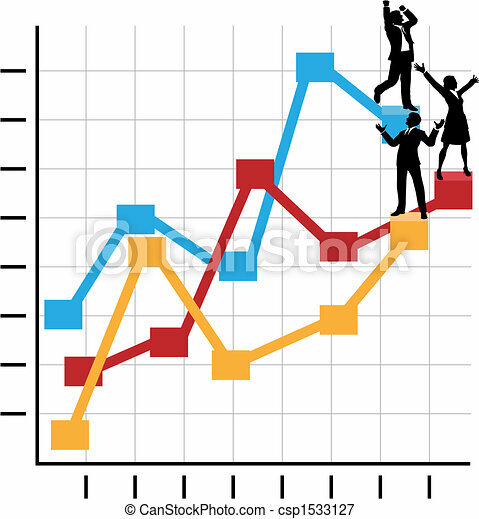 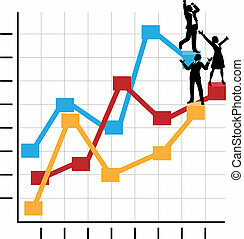 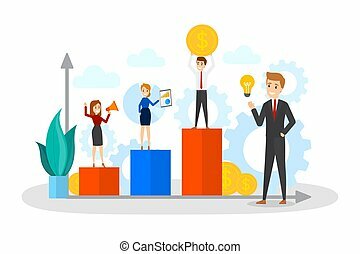 Male & female silhouette business people celebrate on a financial chart to growth, profit, and success. 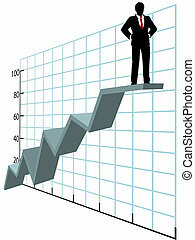 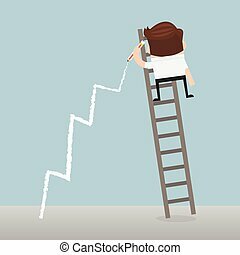 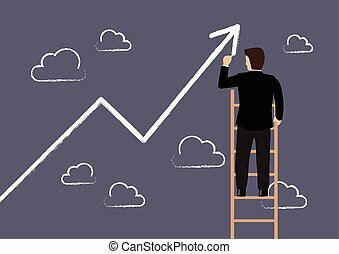 Business man standing on ladder drawing growth chart on wall. 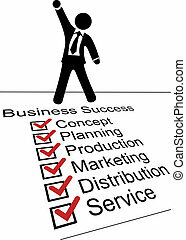 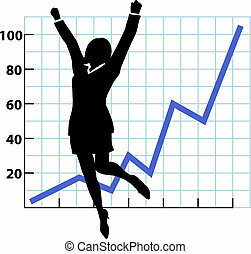 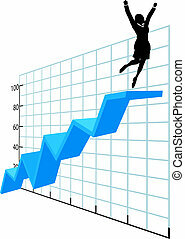 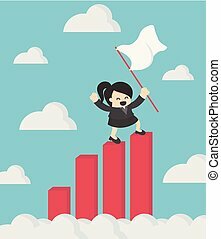 A business woman silhouette jumps and raises her fists in celebration of success on a chart of growth or profit. 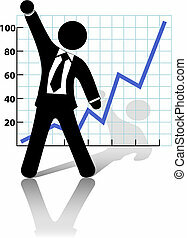 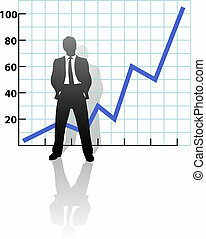 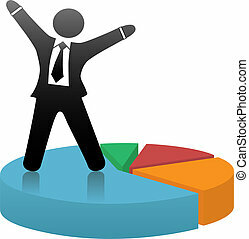 A business man symbol raises his fist in celebration of success against a chart of growth or profit.